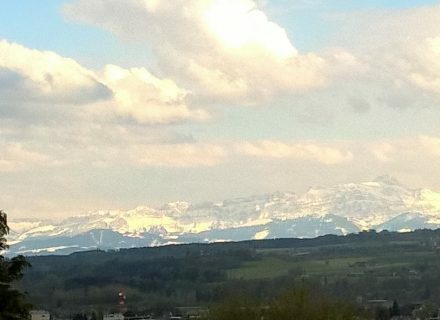 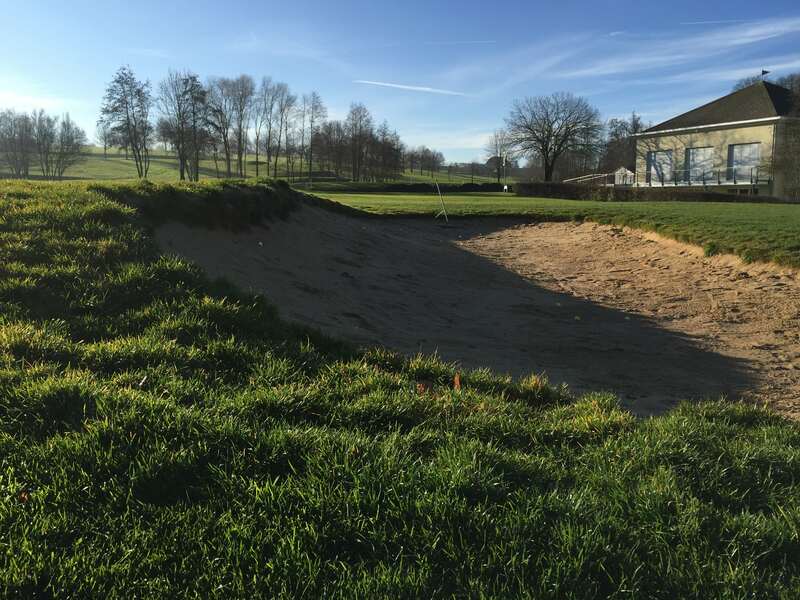 Situated at the foot of the Swiss Alps, Golf Club Erlen was established in 1996 on a beautiful undulating landscape with views over 3 countries from it’s highest point. 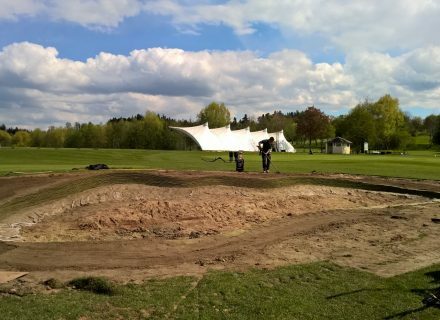 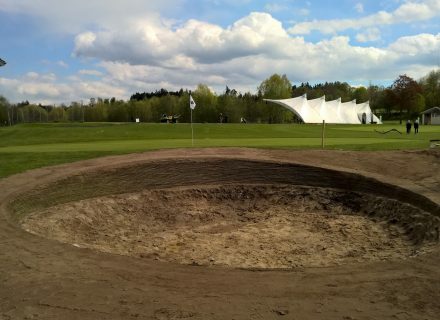 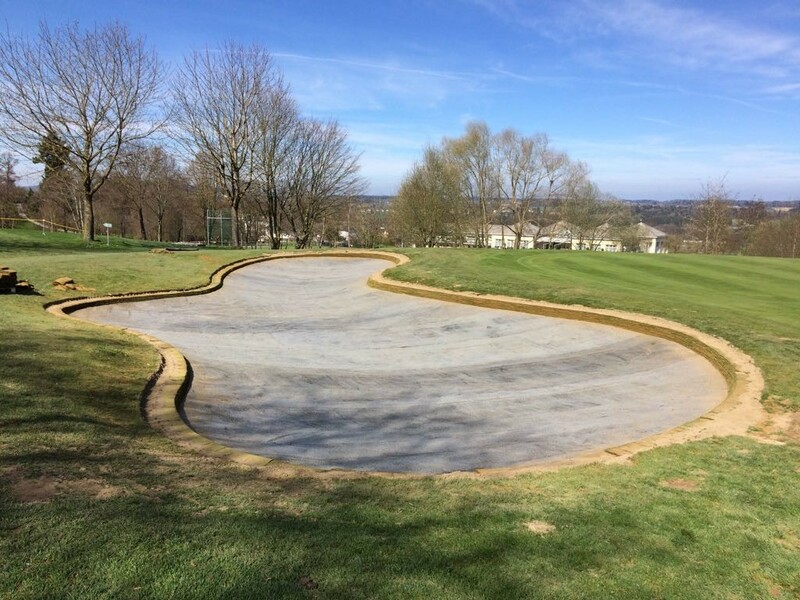 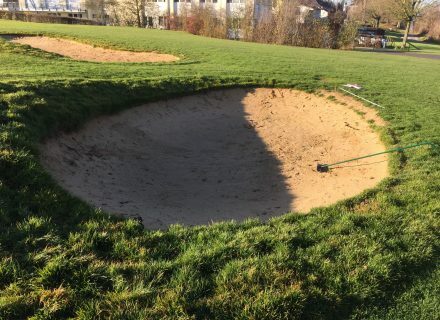 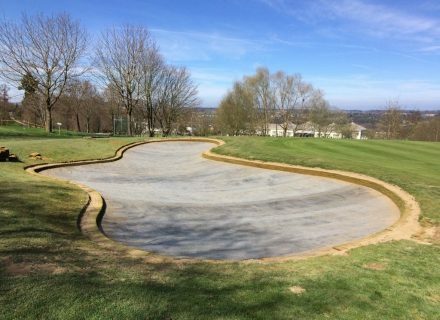 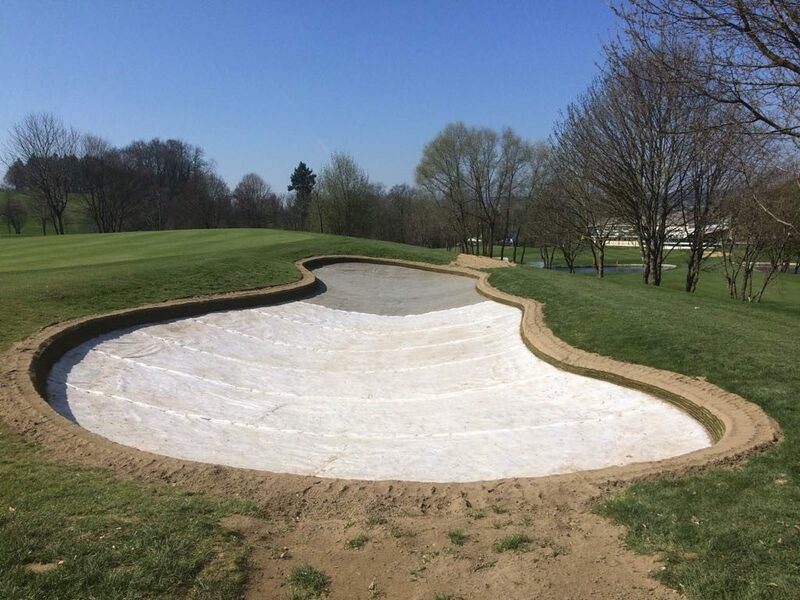 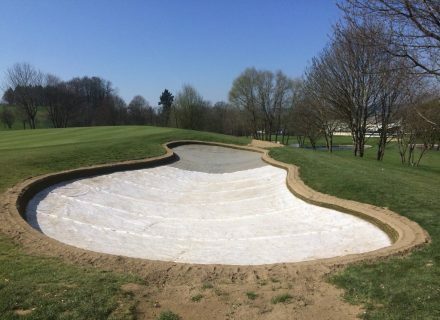 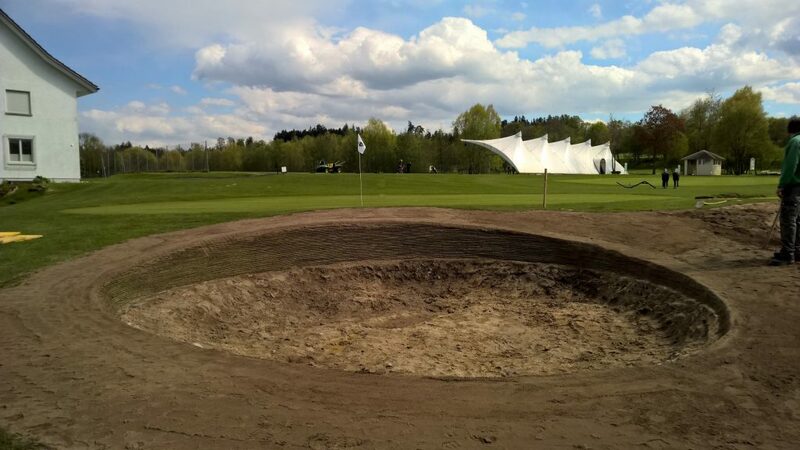 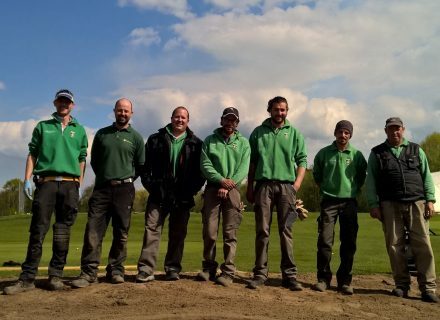 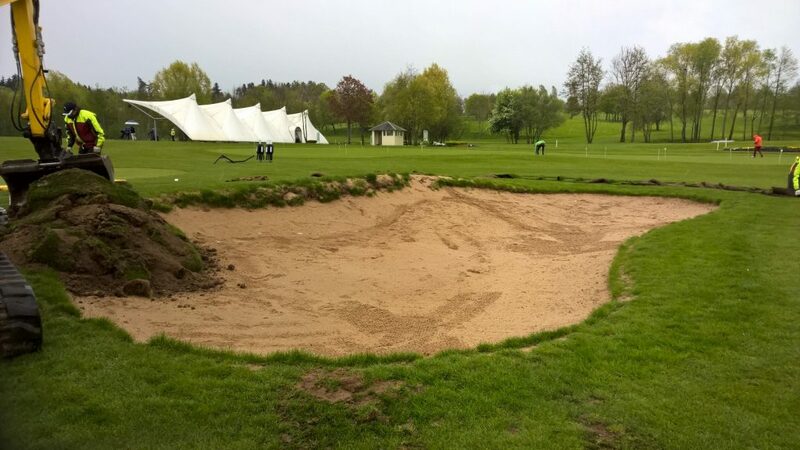 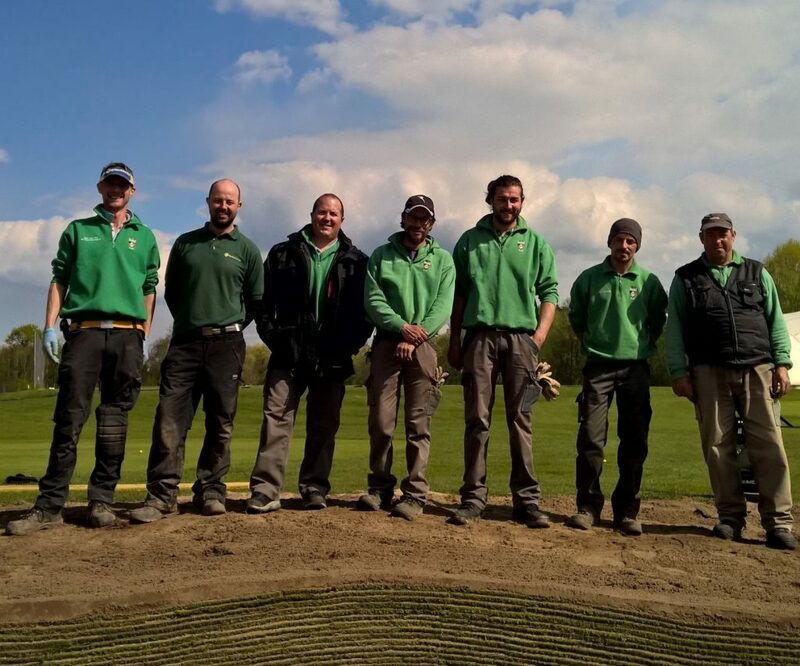 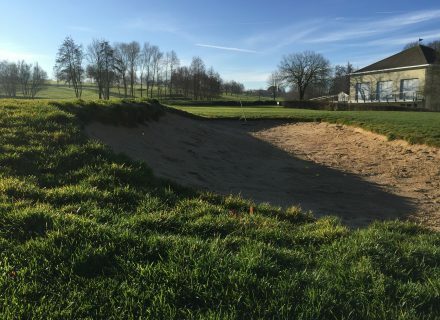 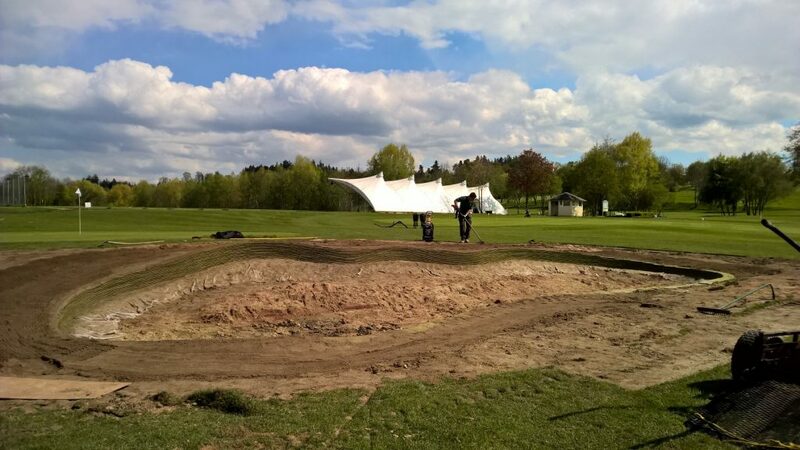 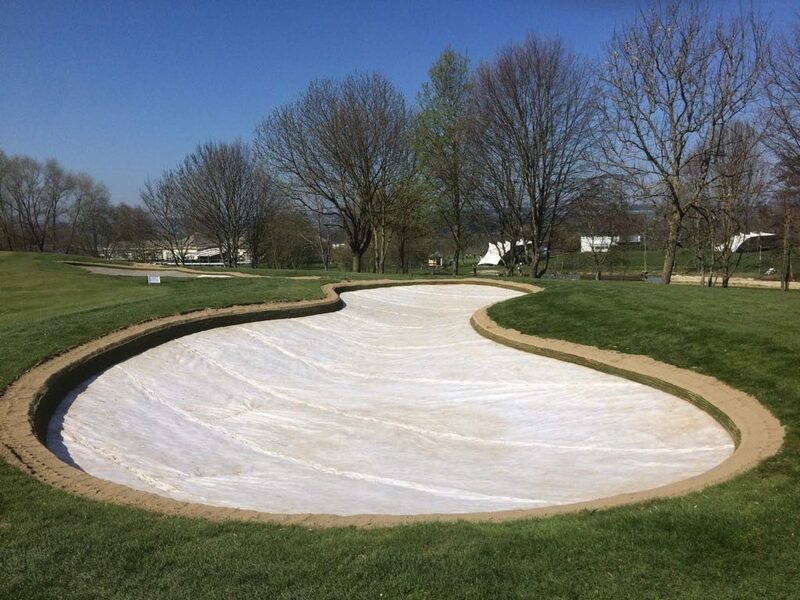 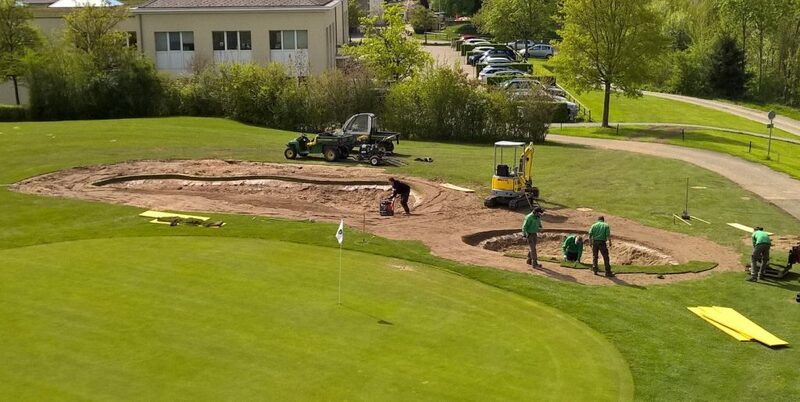 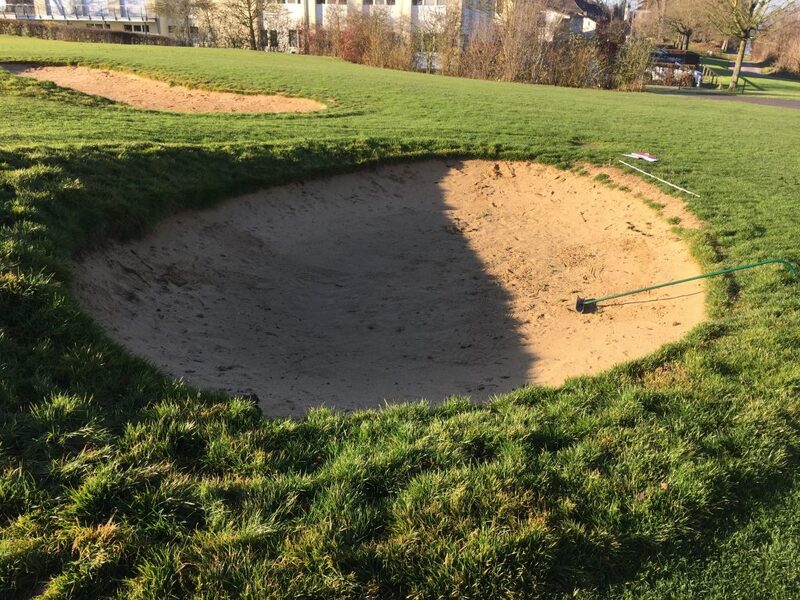 Durabunker Ltd were hired as contractors in Spring 2016 to introduce our product to the golf club, who became the first in Switzerland to commission synthetic bunker faces and edges. 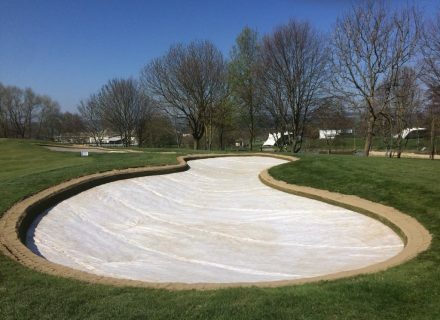 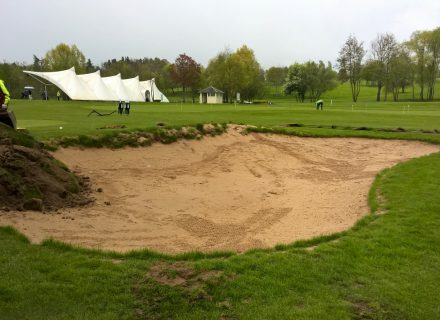 In Autumn 2016 our full contractor service was utilized by the golf club to build further Durabunkers, work that included earthworks, bunker shaping, liner installation and installation of Durbaunker. 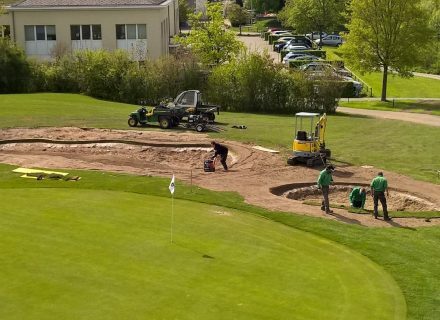 Further work is planned for 2017 / 18.